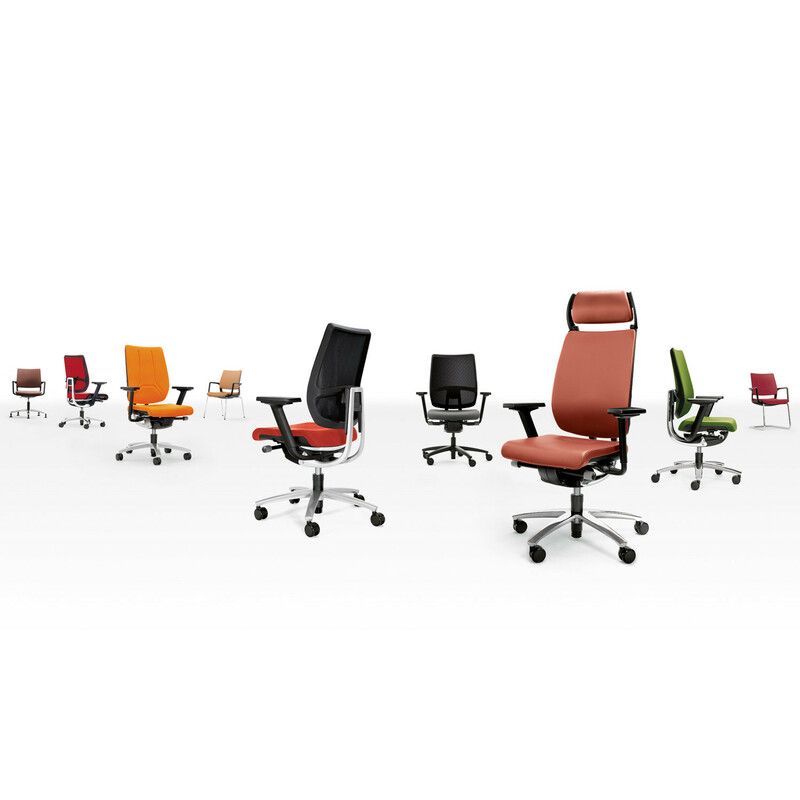 Now you can experience a completely new quality of ergonomic office seating with this Red Dot Award and German Design Award winner. 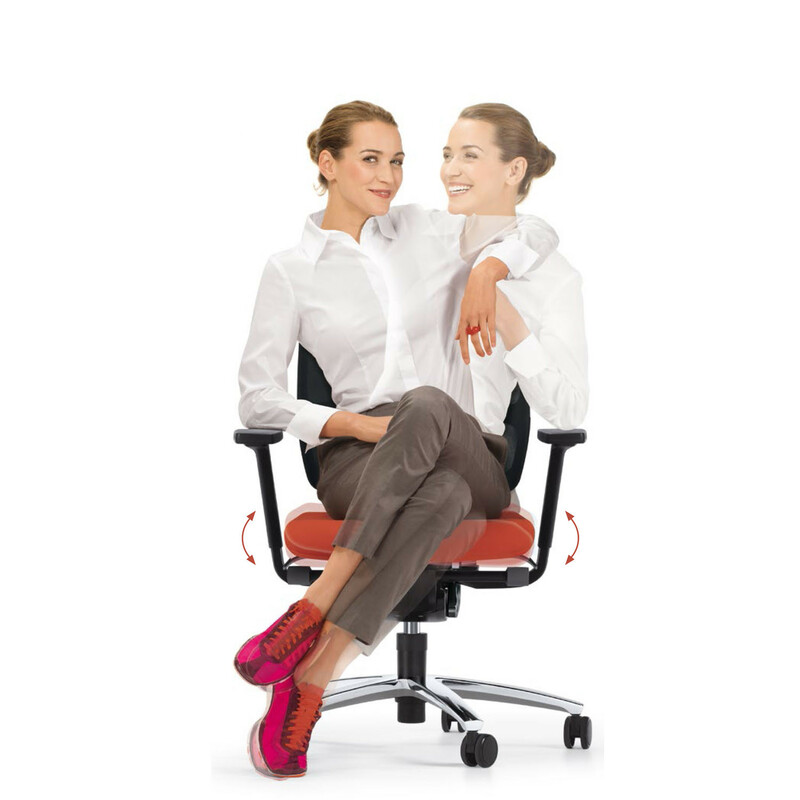 Swing Up Office Chair introduces new energy to the modern workplace by encouraging the person sitting to move, thus providing foundations for physical and mental well-being whilst you work. 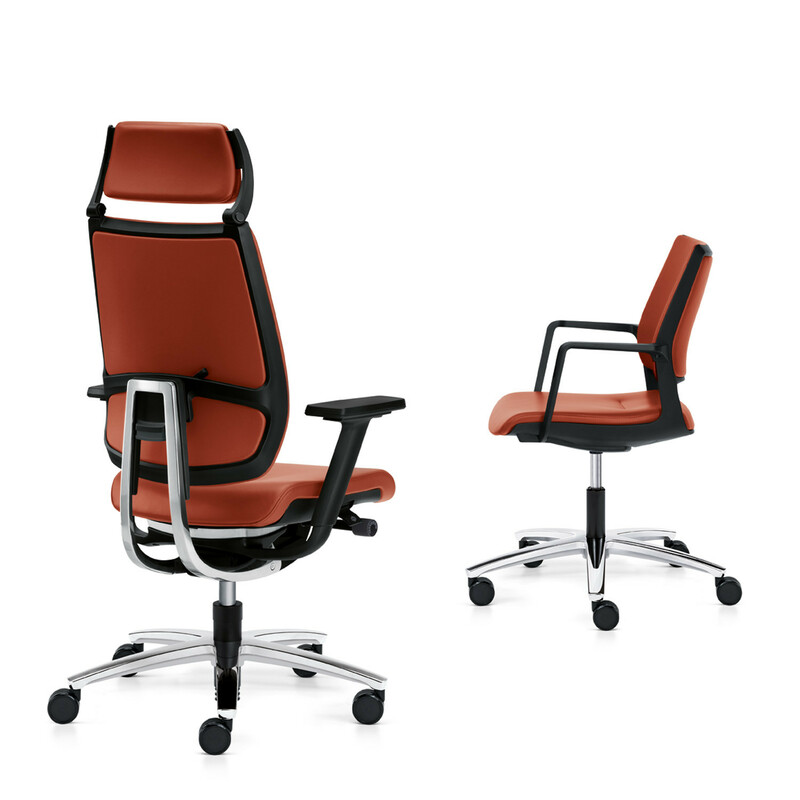 Swing Up Office Chair was developed in a scientific co-operation with the Technical University of Munich and features "Similar-Swing" mechanism which optimally absorbs your lateral hip and pelvic movements, helping to promote active seating. The dorsokinetic backrest means that the seat surface is mounted so it can move in all directions and the powerful return springs swing up actively responding to every movement of the body. All important controls are positioned within easy reach and feature clear indicative functions. The 3D adjustable armrests can be individually calibrated via touch button techology. The customised seat tilt adjustment allows both a seat tilt which is adapted to your personal needs and permanent contact with the back rest – even when leaning back. Seat depth of 410mm can be increased in 50mm increments. 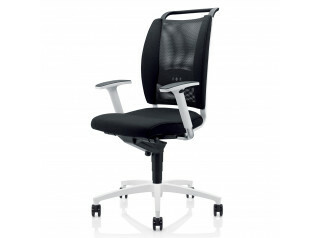 Adjustable headrest, height adjustment and lumbar support which is also fully adjustable. 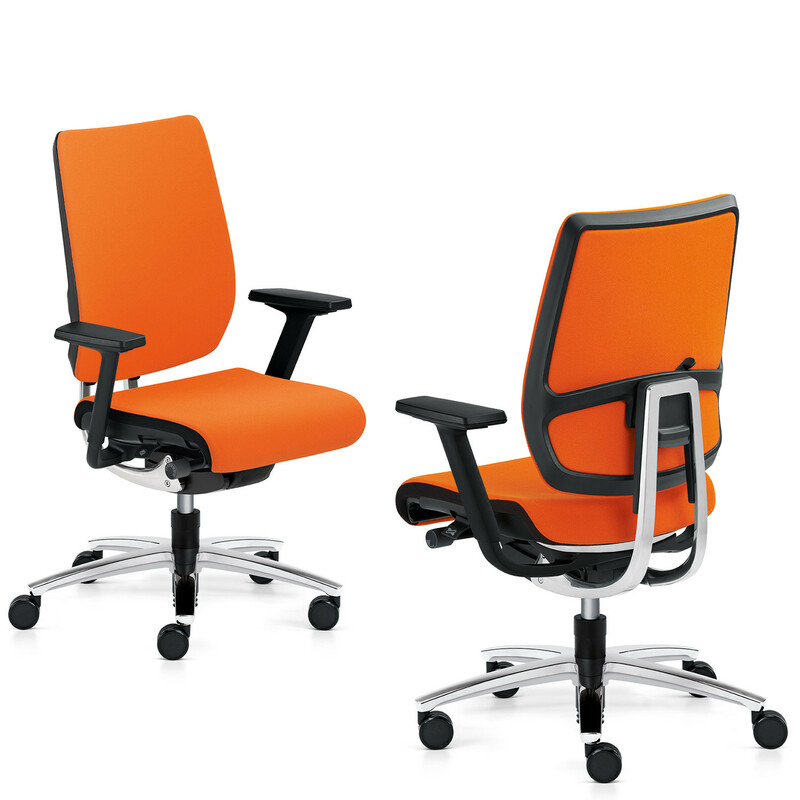 Offering the patented "Sedo-Lift" mechanism, Swing Up Office Task Chair will always prevent straining of the spinal column. 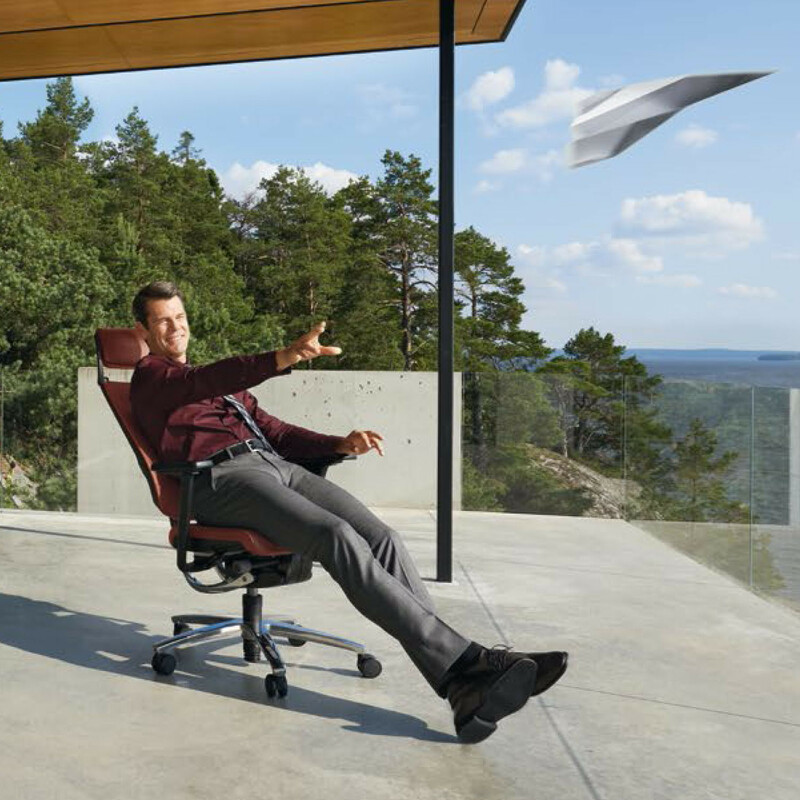 Swing Up Task Chair’s development revolved around a harmonious concept which offers a new interpretation of natural movements as a key condition for maintaining a health posture. 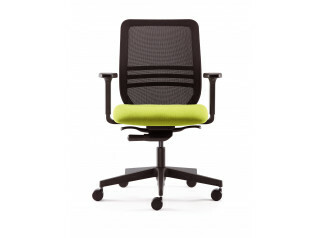 The Swing Up Office Swivel Chair is available with mesh backrest, slim upholstery, or full upholstery. 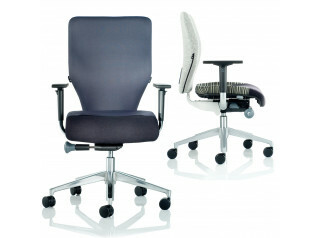 Please see the product brochure attached for a breakdown of this modern office chair's extensive features. 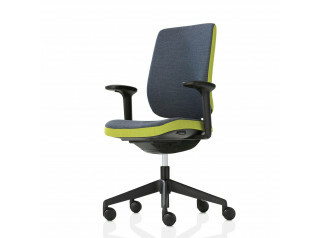 You are requesting a price for the "Swing Up Office Chair"
To create a new project and add "Swing Up Office Chair" to it please click the button below. 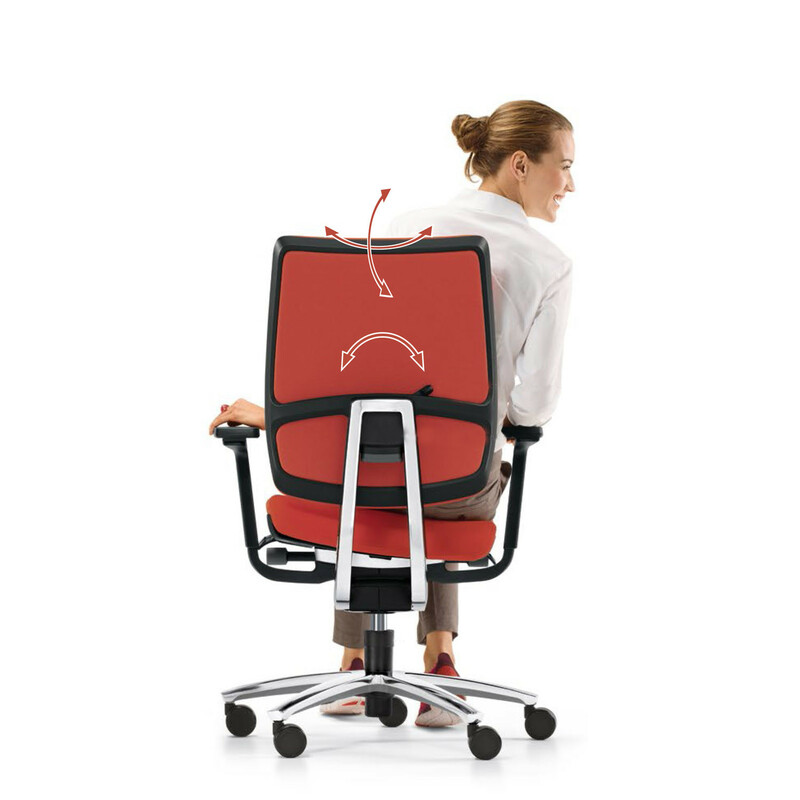 To add "Swing Up Office Chair" to an existing project please select below.